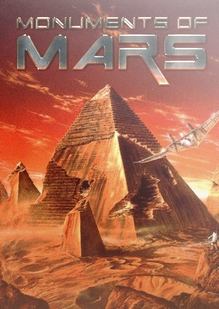 Monuments of Mars was delisted from Steam on December 31st, 2015. It is currently available to download for free from 3D Realms. Live Forever: Unlimited lives – never see a Game Over screen again!